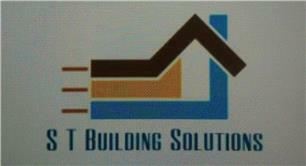 Welcome to S T Building Solutions. With over 18 years of experience in kitchen, bathroom and full home refurbishments, all our work is carried out to a high standard. Please call us on 07894 823 701 for a free quote. We also do minor repairs and urgent repairs during the day!